Are you looking for your ‘forever home’? A home that your family will grow into; one that will be the back drop for your future memories; one that your children will eventually leave but know they can always return to? This home is everything you have ever dreamt of and then some! It is large whilst remaining warm and inviting – It is spacious whilst remaining cosy. 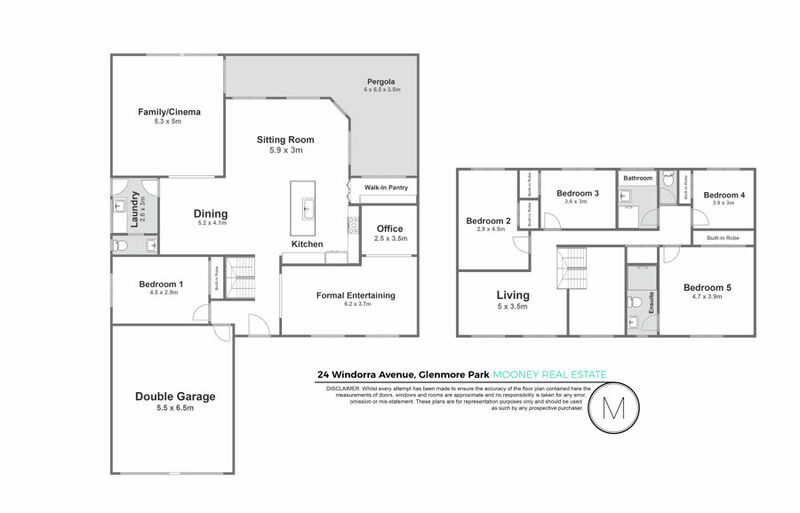 Situated on a large 850 sqm block within close proximity to the Northern Road entrance. You will enjoy easy access to the M4, the brand new shopping complex as well as a variety of sought after schools including Penrith Anglican College and Penrith Christian Community School.